In an effort to resolve “unsustainable” budget crunches, DeCordova Sculpture Park and Museum in Lincoln, Massachusetts, is in talks to become a subsidiary of the Trustees of Reservations, a major Massachusetts cultural and land conservation nonprofit. The plan must be approved by a vote of Lincoln residents, which has been scheduled for March 2019, and is contingent upon completion of a campaign by both organizations to raise $15 million to secure DeCordova’s endowment and operational stability, according to the museum. A year ago, in September 2017, DeCordova informed Lincoln’s Board of Selectmen that for years it has struggled with an “unsustainable reliance on large annual contributions from a small group of donors to pay regular operating expenses,” the Lincoln Board of Selectmen reported on May 7. 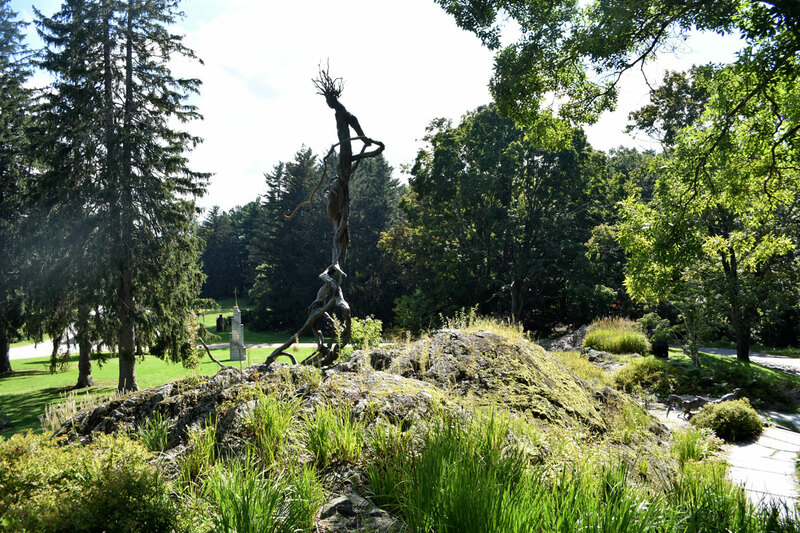 Looking for a partner to stem these significant short-term budget issues and help it find long-term stability, DeCordova trustees voted unanimously last spring to pursue integration with the Trustees. The Trustees manage and conserve 117 properties and cultural sites across the Commonwealth—from World’s End in Hingham to Fruitlands Museum in Harvard to Field Farm in Williamstown. In May, Lincoln Selectmen formed a working group to begin reviewing the proposal. Julian de Cordova (1851-1945)—a tea broker, wholesale merchant, investor, and president of Somerville’s Union Glass Company—gave his summer home and property in Lincoln to the town in 1930. “This gift was made with the condition that [following his death] it would serve in perpetuity as a public museum and public park,” the museum and town report. The museum opened in 1950, with a focus on living New England artists. 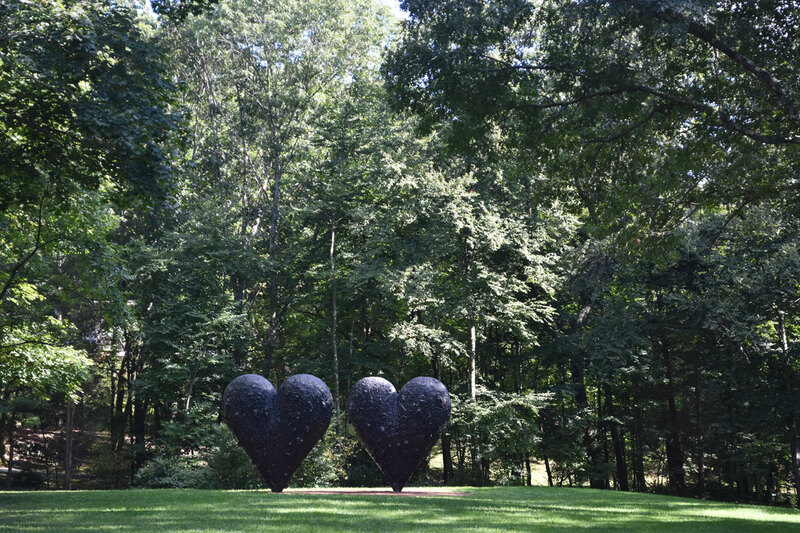 The sculpture park, which now totals 28 acres, was inaugurated in 1966. 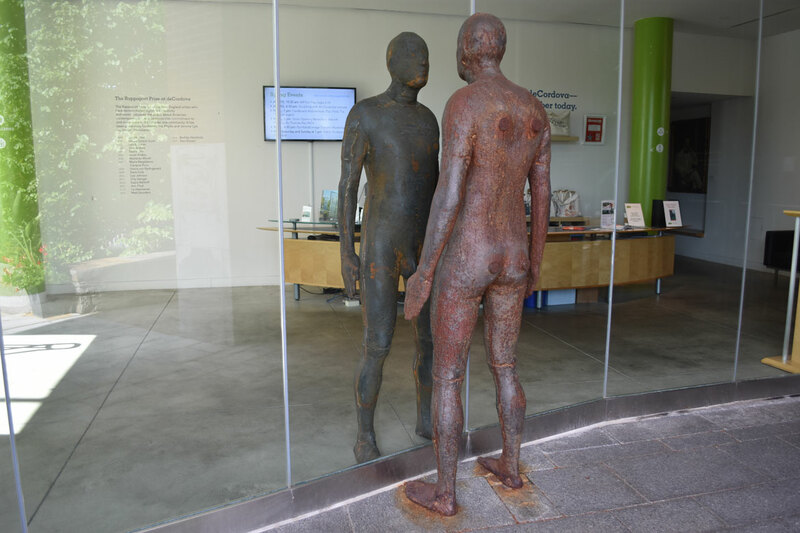 The town retained ownership of the DeCordova property and oversight as a charitable trustee as it “established a non-profit corporation to manage the funds and operations of the museum and park on behalf of the town. This non-profit, governed by a Board of Trustees and a Council of Overseers, has always served the museum’s mission while also maintaining a strong connection to the local community,” the town and museum report.